A magical outing for all the family! Christmas Village will be open from Friday 7 December 2018 to Sunday 6 January 2019, Port of Monaco. 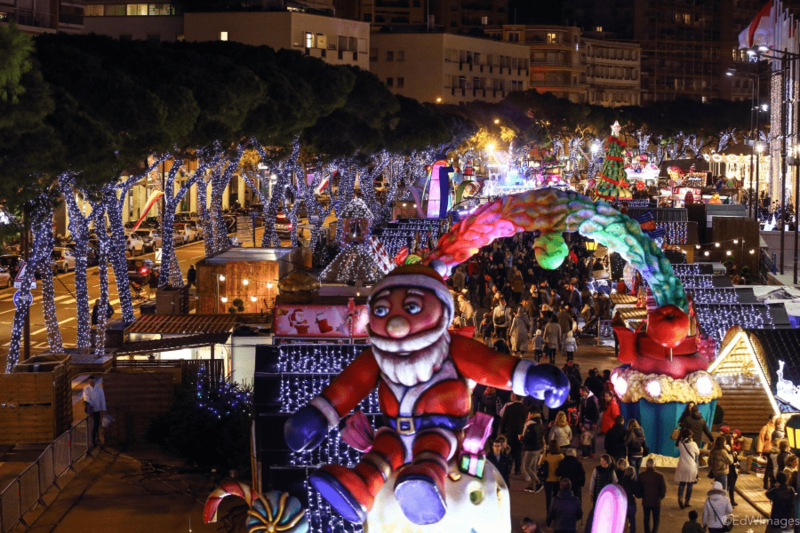 As every year, experience a unique atmosphere with free activities, festive decorations and magical entertainment to celebrate the seasonal holidays in Monaco, at the Christmas Village in Port Hercule. Access to the village is free, but there is a charge for the attractions.